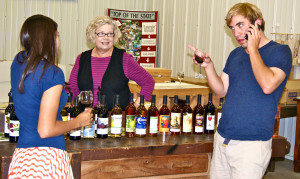 Spring is here and the busy summer season is quickly approaching for wineries. Visitors will soon flock in droves to wineries to enjoy the weather, the wine aromas and the unbeatable Midwest winery experience. To ensure all our visitors have a pleasant winery experience, please share these Simple Tasting Room Etiquette Tips with your visitors by posting in your newsletter, website and tasting room. 1. Be polite. 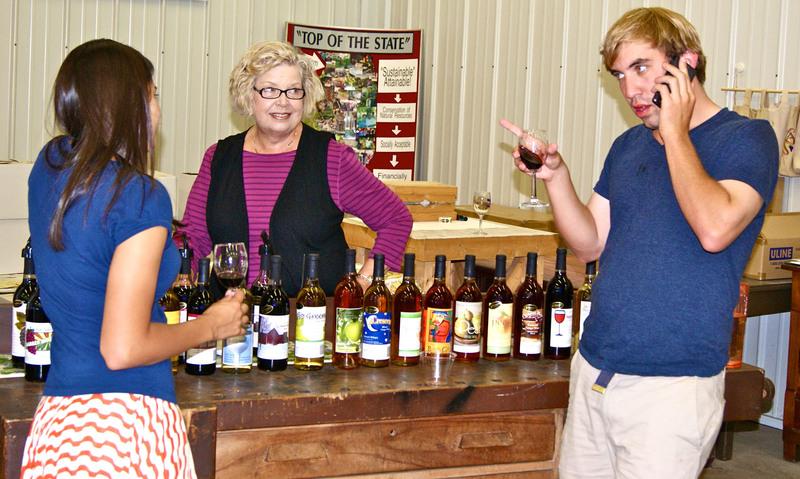 Many Midwestern wineries are small, family run wineries that are proud of their wines and operation. Just follow the Golden Rule. 2. Designate a driver and drink responsibly. Tasting samples can add up. 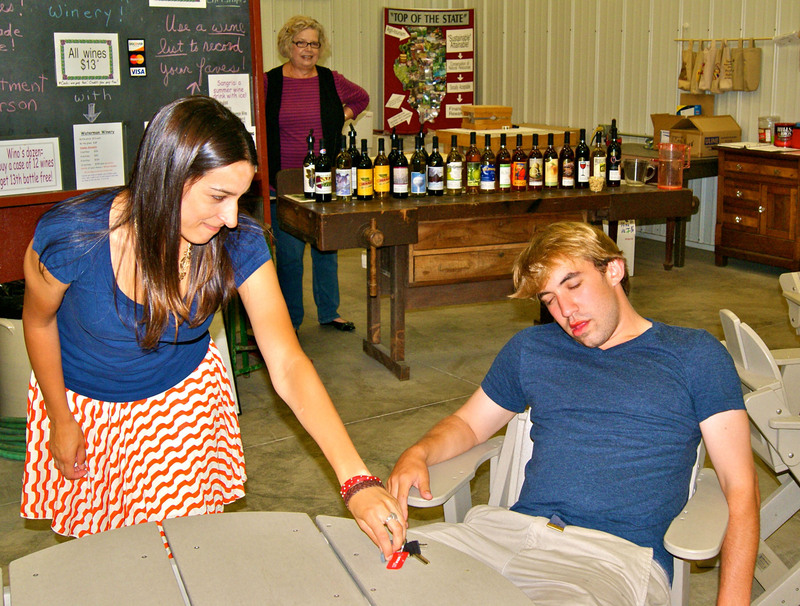 By law, tasting room staff are not allowed to serve intoxicated people even if they have a designated driver. Not surprisingly, police observe the traffic leaving wineries. 3. Enjoy the winery’s picnic grounds but please drink their wine. Don’t carry in wine from another winery or some other alcoholic beverage you found under the seat in your car. Call ahead to make sure the winery allows you to bring your own picnic baskets. 4. Understand why some wineries will charge a tasting fee. 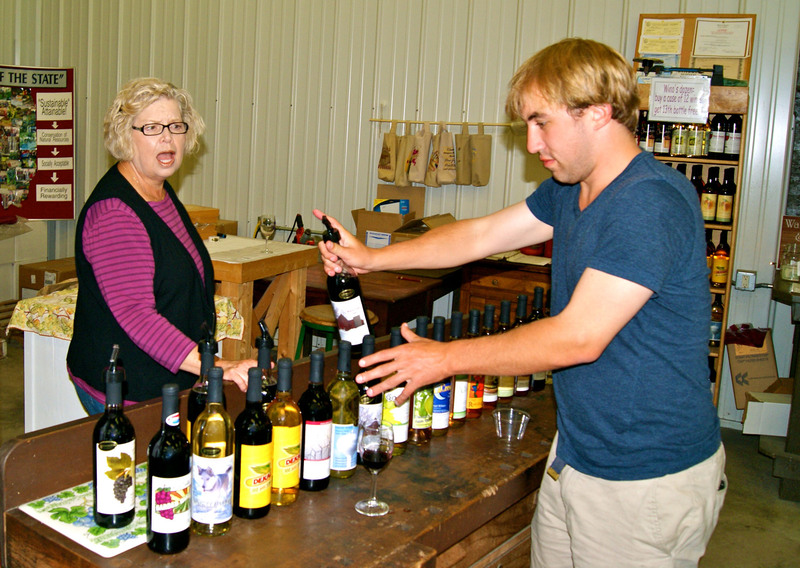 Wineries serve 10-15% of their production in samples. More and more wineries are charging for tasting in order to keep the retail bottle price reasonable for you. 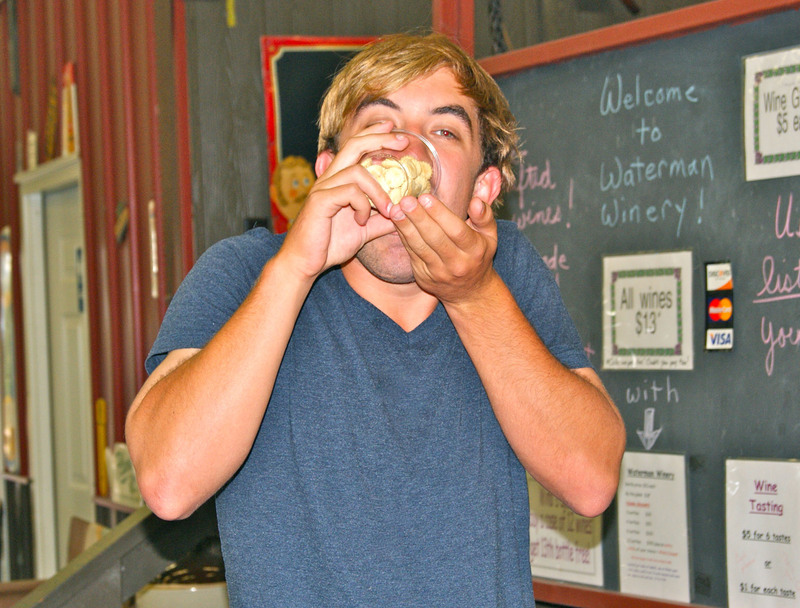 (In some places, tasting fees are required per local regulations.) Just like any other business, production costs are not going down, they are increasing. 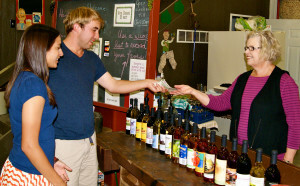 Many wineries apply the tasting fee towards a purchase of wine so it all washes out in the end. 6. Save the strong perfume and cologne for a night out on the town. Wineries worked very hard to capture the beautiful aromas in their wines and that’s what they want you to smell in the tasting room! 7. Let the tasting room staff do their job by serving your sample. Even though you think you may be helping them out by grabbing the bottle and serving yourself, it’s just not the proper thing to do. 8. Resist the urge to empty the bowl of tiny crackers on the tasting counter. The little crackers at a winery are palate cleansers for you to use in between samples of wine to cleanse your palate before the next sample. Many wineries have restaurants or sell picnic type food for you to enjoy on their property. 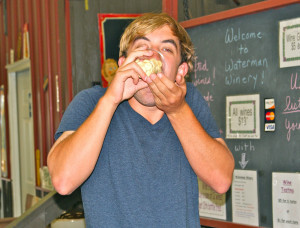 Plan your visit to enjoy the wineries culinary choices. 9. Have fun but use your inside voice. There are other folks next to you who want to have a memorable experience too. Also, if you’d like to speak on the phone, find a secluded spot away from the tasting bar. 10. Ask questions. Winery staff are just waiting to share their knowledge with you. You have a great opportunity to find out how the wine is made, where the fruit came from, what the winery story is, why that picture of a dog is on that label…and there are no stupid questions. For more marketing tips sign-up for my e-newsletter at www.pattyheldconsulting.com. For more information on my consulting services call me at 314-795-9770 or email me at patty@pattyheldconsulting.com.